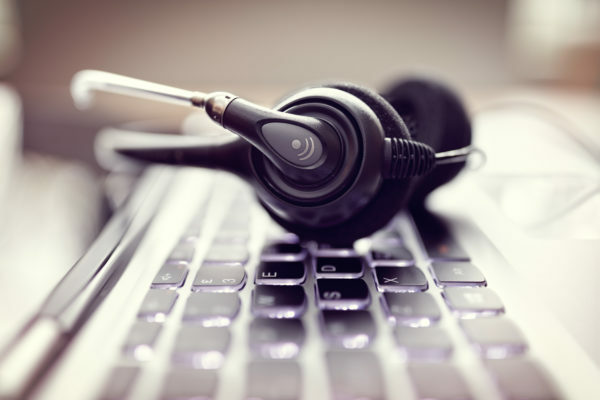 Is There a Difference Between a Call Center and a Telephone Answering Service? You may hear the terms “call center” and “answering service” used interchangeably. But there is a significant difference in the way each handles incoming calls. While both a call center and answering service answer the phone when you cannot, the way they go about it is as different as night and day. In general, a call center phone agent is hired solely to take calls and messages and deliver those messages to the proper party. They are designed to handle large volumes of calls, and are generally used for order taking and telemarketing. They send all their information to the client at once, known as a blast. This type of answering services can be very helpful to large company, such as a retailer, that needs to process large amounts of calls and orders per day. For that reason, many companies set up their own, in-house call center. When using a call center, one of the first metrics commonly used is average time to answer. This number is the amount of seconds it takes for your call to be answered. Rings are typically measured in 6 second increments. Depending on your industry, it will be critical for your call to be answered before a specific ring count, usually two to three rings. The percentage of calls answered before the established ring count is known as the service level. A highly trained call center can achieve 80% service levels on a routine basis. 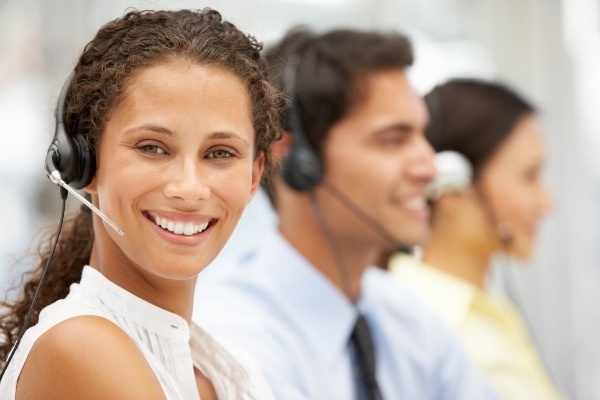 Another important metric for call centers is first call resolution. Are the callers receiving the help they require, in the form of resolving their reason for calling after the first call or chat session, or do they have to make contact again to get the help they need? This metric speaks to the quality of training and level of partnership that exists between the contact center and their client. Industry standards put this number around 70 to 75%. An answering service is a bit different in that the personalization factor is much higher throughout the caller interaction. An answering service is more commonly used by a business that benefits from a “high touch” relationship with customers. 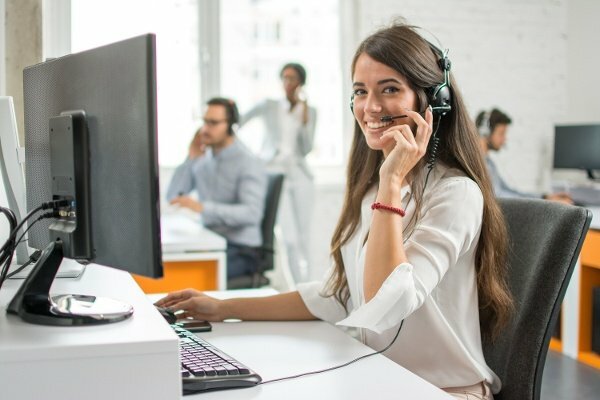 With an answering service, phone agents are not there just to take messages, but are trained to serve as a representative of the client company, with a focus on individual calls. In some cases operators are trained on the lingo of the client’s industry. For instance, some answering services have RNs on staff to train phone agents on the best way to handle medical calls, while remaining in compliance with federal privacy laws. Answering services may serve as “virtual receptionists” for some clients. Call answering is generally outsourced and can be based anywhere in the country, but still deliver a high degree of personalization with each caller. Typically, phone agents at an answering service are not focused on “churning” through multiple calls quickly. Instead, they are trained to be the voice of the company, which fosters trust with each caller. Here at Dexcomm, you will notice the telephone answering service difference. Call us today at 800-252-5552 to find out how we can be the voice of your company!